Heating|Air Conditioning|Furnace| Repair|Elk Grove Village, ILNew Vista Heating & Air Conditioning, Inc.
All Your Heating & Cooling Needs Answered! Schaumburg and all surrounding suburbs for over 16 years. Welcome to New Vista Heating & Air Conditioning Inc.
We’re a small, local heating & air conditioning company that’s had the good fortune to earn a loyal following throughout Schaumburg, Elk Grove Village and many surrounding suburbs for top tier heating & cooling services. We like to tell people our strong reputation grew because of superior ability and charming customer service but it’s more likely because our experience and small, handpicked team of certified, HVAC professionals allows us to keep our prices low and work quality high. 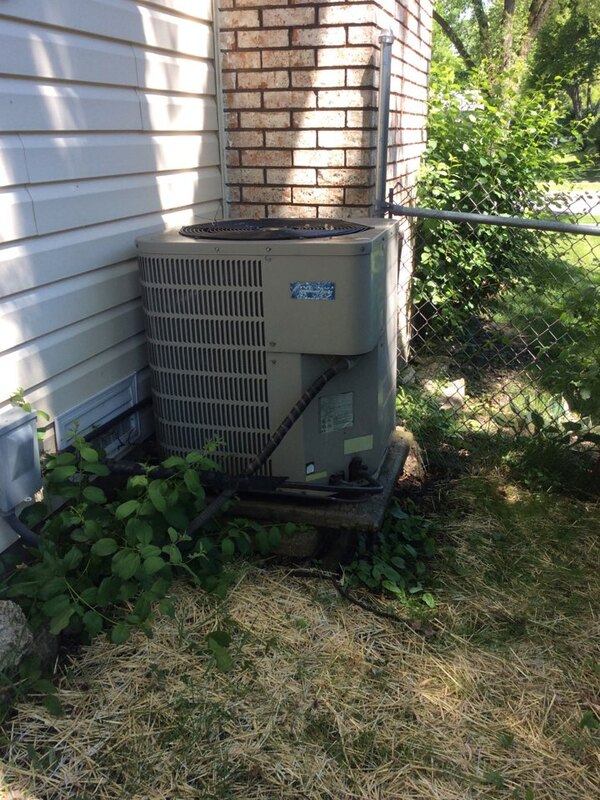 We handle both home and commercial heating & air conditioning services of any size throughout Schaumburg, Elk Grove Village and all surrounding suburbs with a range of services that is limitless. If you don’t see the service you’re looking for listed on our website please call us as we have the technicians, experience and knowledge to handle any of your home or business heating & cooling needs. Let Our Expertise and Experience Save You Time and Money! Jonathan was very nice and professional. He didn’t mind me asking questions about what he was doing and why. Raul was very professional & courteous. Terry, thanks for your prompt service and commitment to getting the done in a most expeditious manner. Terry, Thanks for the excellent system. I’m not sure how we would’ve survived the last few days w/o the new air air conditioner. © 2019 · New Vista Heating & Air Conditioning Inc.